...me too. 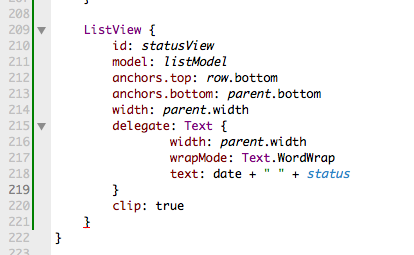 The editor does not remove that one underline when the document switches from invalid to valid while editing. I also noticed this issue.